I would like test drive the 2010 Cadillac CTS-V, stock# A9083A. 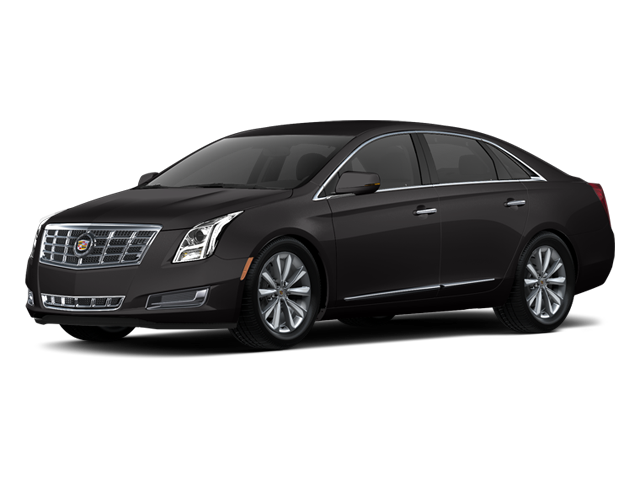 I would like test drive the 2013 Cadillac XTS, stock# A9081B. I would like test drive the 2018 Chevrolet Silverado 1500, stock# Z9083A. 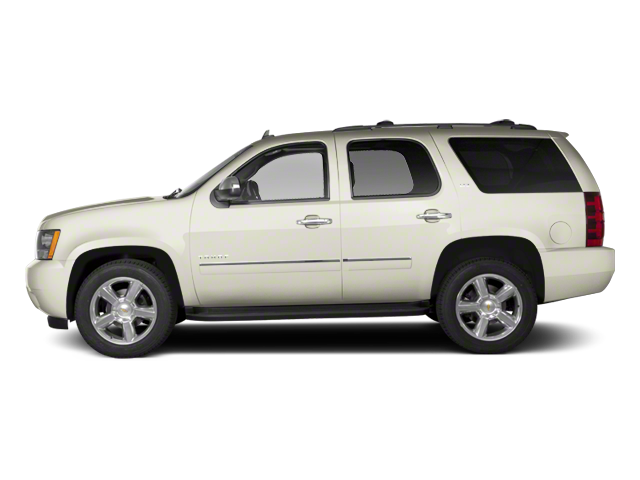 I would like test drive the 2013 Chevrolet Tahoe, stock# U9016A. 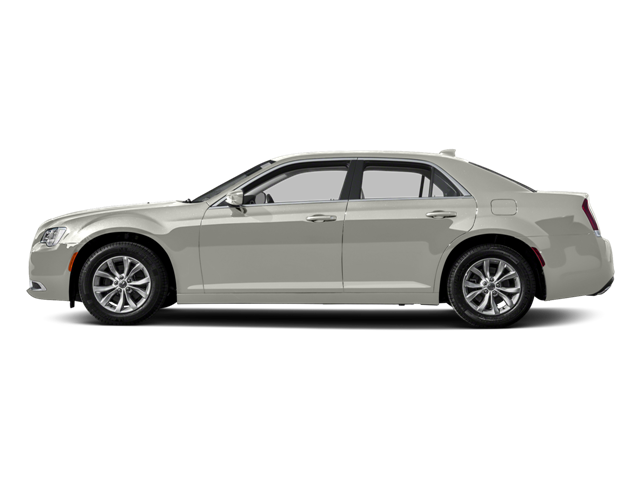 I would like test drive the 2013 Chrysler 300, stock# A9082Z. I would like test drive the 2016 Chrysler 300, stock# Z9094A. I would like test drive the 2015 Dodge Challenger, stock# U9010. I would like test drive the 2017 Dodge Charger, stock# A9082A. 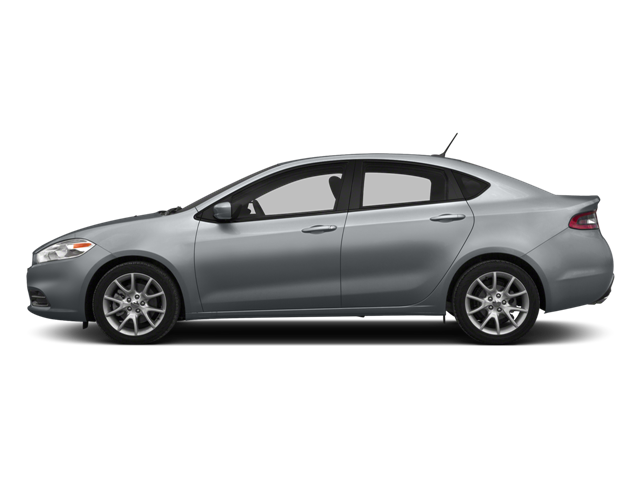 I would like test drive the 2015 Dodge Dart, stock# U9023. I would like test drive the 2010 Dodge Ram 2500, stock# A9095A.